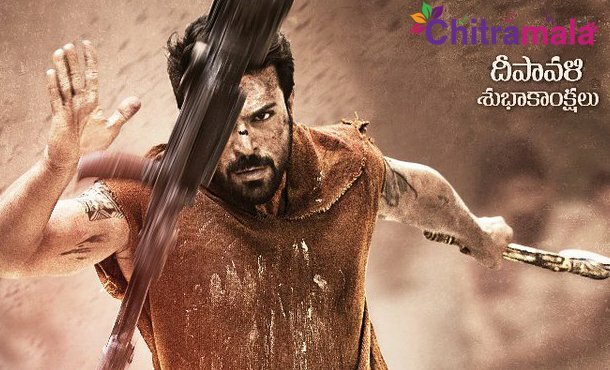 Mega Power Star Ram Charan teamed up with the star and mass director Boyapati Srinu for the upcoming exciting project titled Vinaya Vidheya Rama. The film unit announced the title and released the first look yesterday. The first look opened to a positive response and everyone is positive about the movie. The film also has Vivek Oberoi, Prashanth, Aryan Rajesh, Sneha, and others in the crucial roles.